Encompassing a quarter of the world’s coastal temperate rainforest, the Great Bear Rainforest stretches along the central and northern coast of British Columbia. 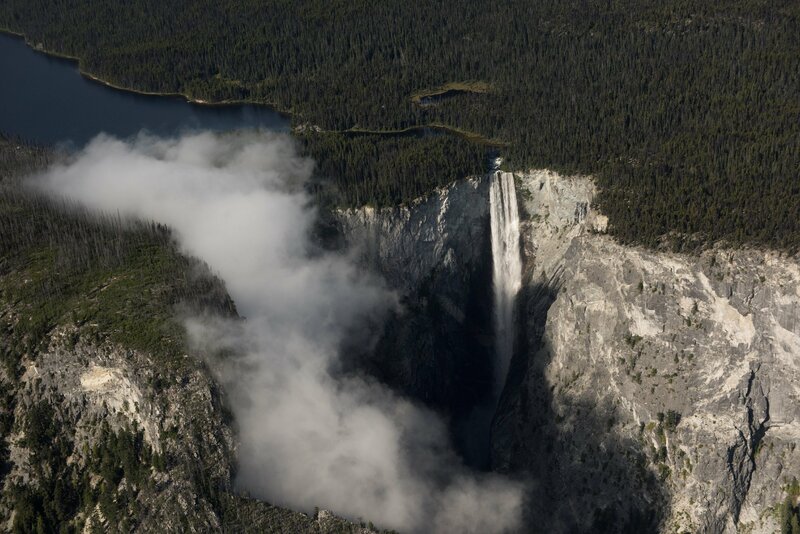 It is the largest coastal temperate rainforest in the world: over six million hectares (16 million acres). The area’s incredible biodiversity is protected to maintain it’s ecological integrity, including 1,000-year-old spruce and cedar trees. The rainforest is home to the Kermode, or Spirit Bear, a black bear with all-white fur. The dramatic colour is caused by a recessive gene, and it’s estimated to occur in one in 10 bears of the area. Stories of the bear are woven into the legends of the local First Nations that have lived in this area for centuries. Many of the small communities in the area are accessible only by ferry, boat or plane, while Highway 20 reaches the coast at Bella Coola.